February 2016 signals Valentines Day, a wedding and a weekend at home alone while Dave goes racing. New in my kitchen this month are items I have been holding back on while I create recipes and review books. Thanks to Maureen who blogs over at Orgasmic Chef for gathering us together. 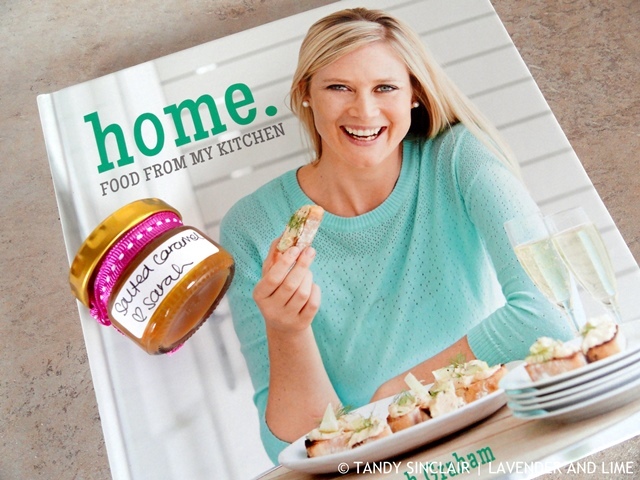 When I received my copy of Home to review from Penguin Random House South Africa a bottle of salted caramel was included in the package. Dave enjoyed it so much that I felt obliged to make him more. 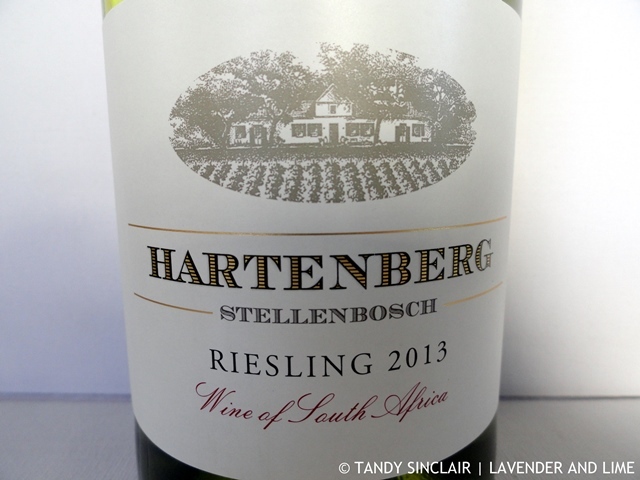 After our amazing lunch at Hartenberg with Zomato, I was sent home with a bottle of wine that will be enjoyed for sure on a hot summers day. I also received a bottle of wine when I went to Jenny Morris’s book launch. If you know Jenny then you will realize that this bottle is her. The wine was good and went down a treat, slightly chilled, during the heat wave. 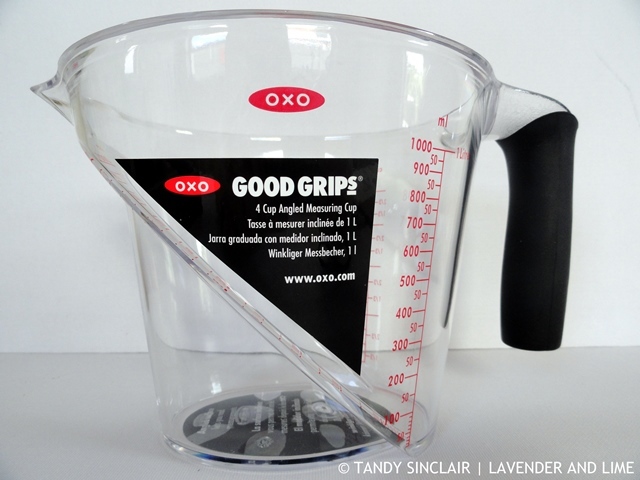 I bought myself this Oxo 4 cup measuring jug as I make such good use of my 2 cup one. You can see the levels from the top, which means you don’t have to bend down to see how much you have poured into the jug. I must confess that I have not used it yet, but my smaller one has faded so much it might need to be used just as a jug and not for measuring. 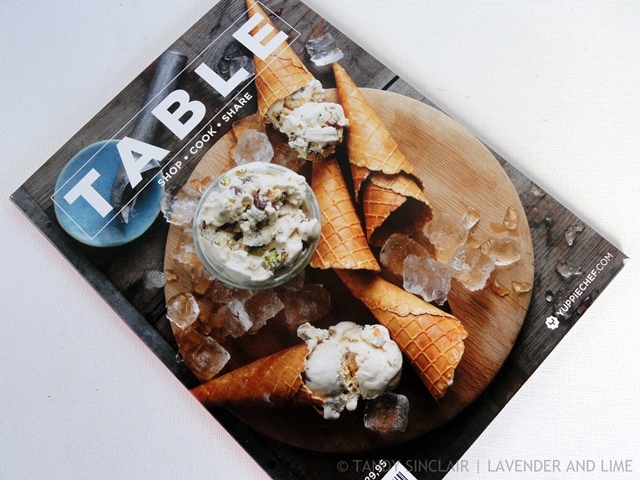 Yuppiechef have launched their own magazine which I received a few copies of as I ordered a lot of items from them in separate deliveries. One of my orders in January was the FOMO box. We have made our way through the peanuts, corn and red wine already. The slow roasted tomatoes and mustard are open and being used and the rest of the items are waiting for me to get to them. Celia sent an angel to watch over me. This beautiful book mark is not in my kitchen, but rather next to my bed, tucked in to which ever book I am currently reading. There are no words to say how touched I was by this thoughtful Christmas gift. celia is so clever and handy isn’t she? and kind. love the measuring jug. i have a 250 mls, 500 mls and a 1 litre pyrex jug. i use them all often. The various measuring jugs are very useful! Plenty of foodie treats in your kitchen this month, plus a tilted measuring cup that looks tempting. Not that I need one more measuring cup, but I love the concept. Is it easy to read? That FOMO box looks the ticket. Full of goodies to be sure. We received a huge hamper full of goodies when we bought our ovens. It’s nice to try some new treats. Wow, I hope I get some nice goodies with my new ovens as well! Loving that FOMO box what a good concept. Some many lovely things in your kitchen this month, great to have friends with their own wine! I don’t know what nigella seeds are??? Wow, a 4-cup measuring cup is a great idea! I only have a 1-cup one, and I could definitely use something bigger! I am sure it will come in good use sometime soon! Salted caramel is just too good to resist! I have that measuring cup, also the 2 cup and 1 cup. We got them as wedding gifts and they get used A LOT! Those wines look wonderful as well. The book mark is such a treasure and what an angel Celia is. Hi Tandy, what wonderful things you have in your kitchen this month. 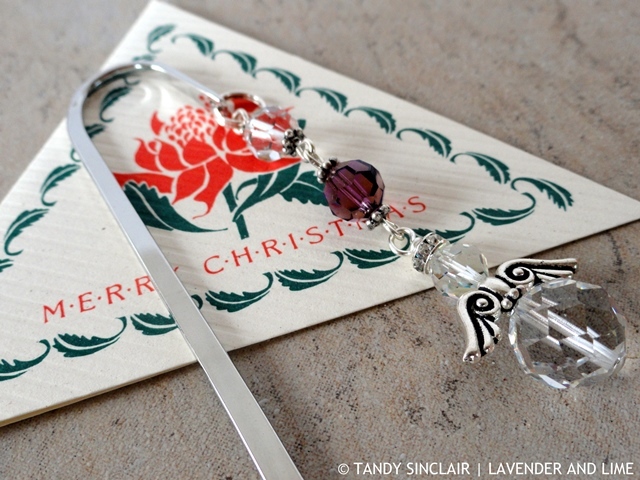 The angel book mark from Celia is beautiful. Love that a bottle of salted caramel was included with that book! Have you checked the accuracy of the slant-design measuring cup? A friend of mine claims that the volumes are not measured correctly. I haven’t checked it myself, and maybe they corrected the error. Nice collection of kitchen goods! What a lovely bookmark. I have begun collecting bookmarks from around the world. You know good people if they give you wine! I have a tilty jug but it’s not from OXO and I use it all the time. That FOMO box is to swoon over as is the Home book. 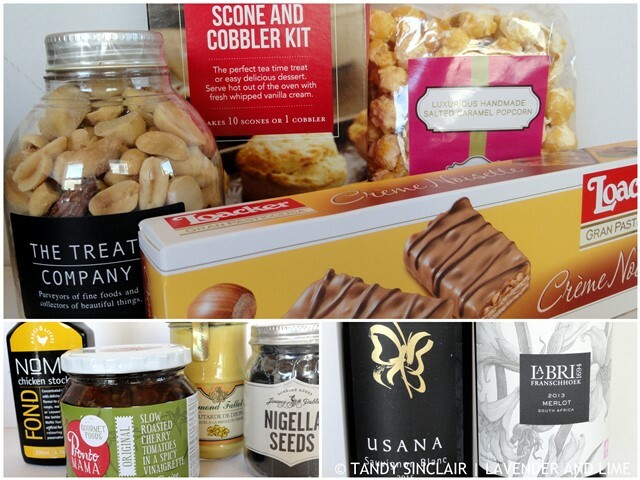 Lovely things in your kitchen this month and thanks heaps for participating!